Early Years have had a fantastic week learning all about being healthy. We have learnt different techniques of how to wash our hands and enjoyed some yummy strawberry and banana smoothies. 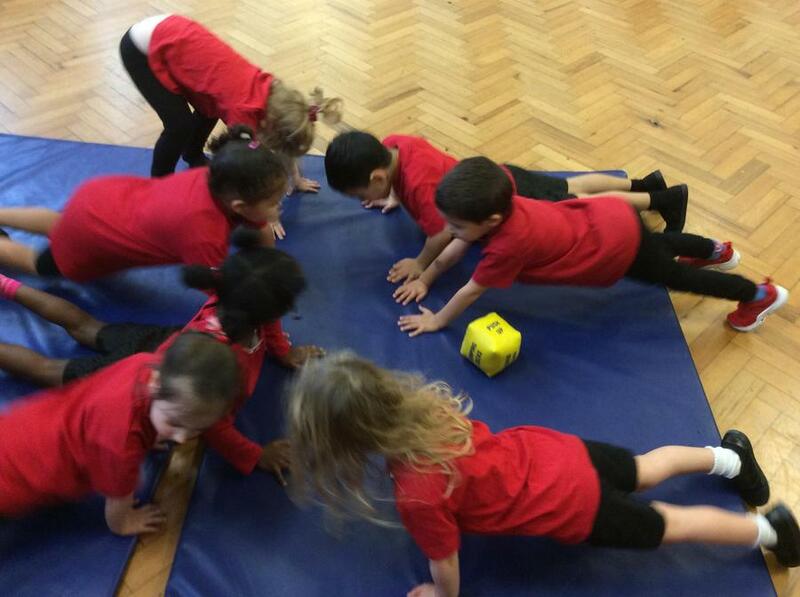 We have also taken part in a fantastic exercise workshop with Mr Hall and looked at what happened to our bodies after our exercise. The children have learnt so much about their bodies and why it is important to look after them. Well Done Early Years.